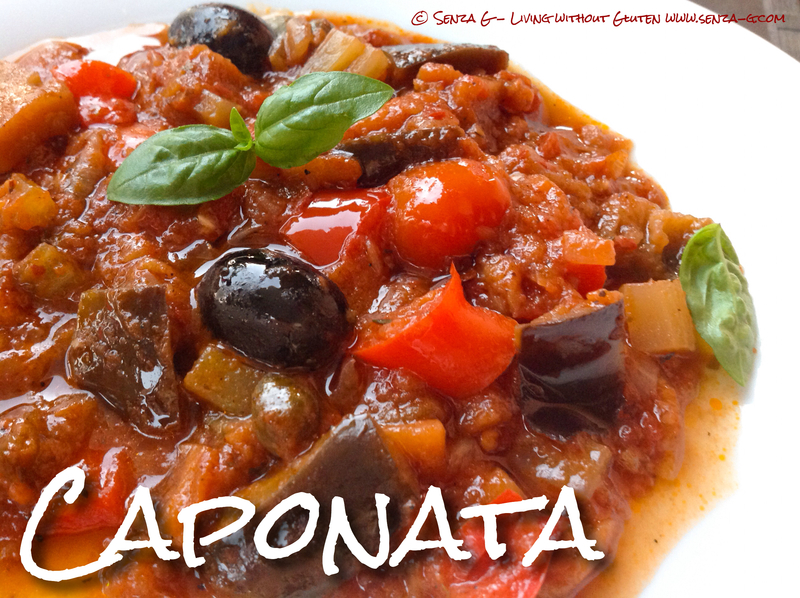 Caponata, a Sicilian and also a Maltese Dish must not be confused with the French Ratatouille. Both use aubergine, but Caponata is flavored with sugar and vinegar whilst in Ratatouille, these ingredients do not feature. Although Sicilian, in Malta, Caponata is very popular especially in the hot summer months when eaten chilled with fresh crusty Maltese Bread. Thanks for the recipe. Just one question. Do you put aubergines in salt beforehand to take out the bitter taste or not.